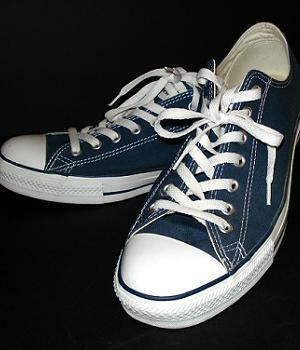 With canvas upper, cap toe and rubber sole, this pair of blue shoes is good for any casual occasion. It has white bottom with a blue line on it and it has the classic ALL STAR logo on the back of the bottom. 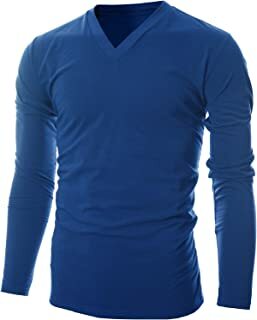 It's easy to put on and tie the shoelace, and the fabric somehow makes makes wearing it very comfortable. You know some shoes just feel constrained and uncomfortable but the Converse All Star shoes are completely free of that drawback. I needed new shoes when I was shopping at Nordstrom Rack and this pair of Converse All Star blue shoes is just what I need. 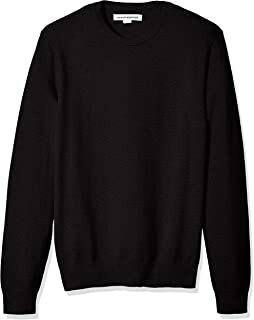 It doesn't have much design to it but it's just such a classic that can go in virtually any casual outfit, not to mention it makes you look YOUNG! Ever since I bought it I wore it almost every day I went out until I bought more shoes later. This pair of shoes is not fancy but you generally don't need fancy shoes to impress your friends because they usually notice your tops first. Plus in a casual occasion it'd look pretentious dressed in highly classy shoes, so you wouldn't want that anyway. Just be casual and confident. I HIGHLY recommend this pair of shoes and think every guy should have at least one pair. I simply put on some blue jeans and white or blue tops. Because they are casual shoes your tops are not limited to just white and blue color. Your tops can be any color, but they'll match the shoes better if they contain design or graphic of white or blue color. BUY these blue shoes NOW b4 they run out!